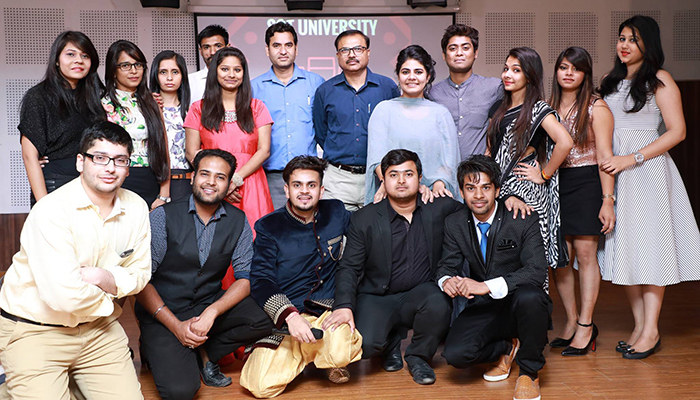 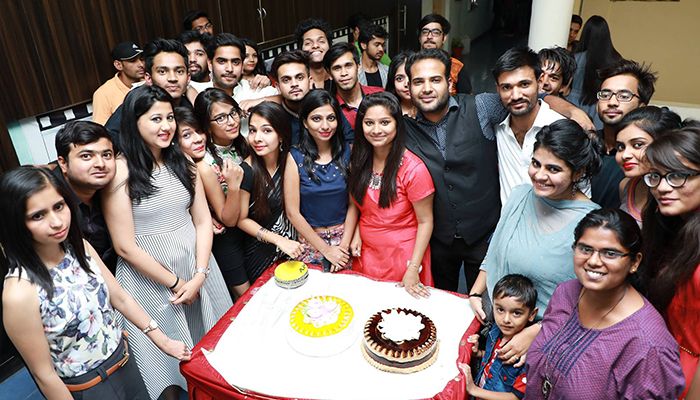 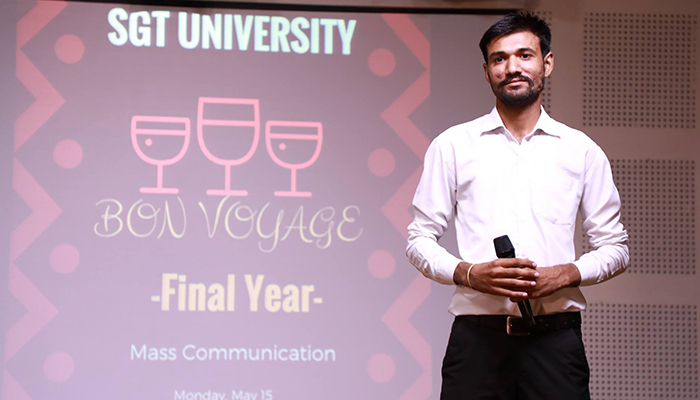 SGT University, the faculty of Mass Comm and Media Technology organizes a grand Farewell party, “Bon-Voyage” for the final year students of BJMC on 15th May 2017. 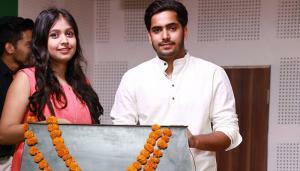 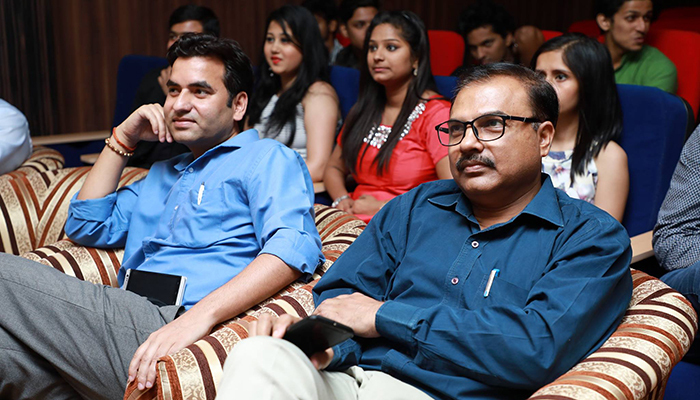 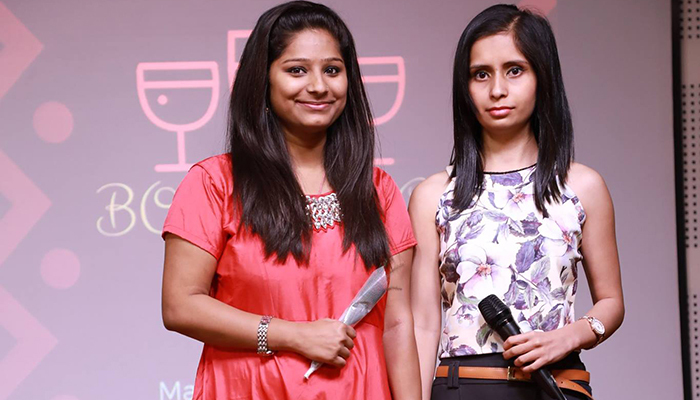 The students and the faculty members graced the celebration with lots of enthusiasm and zeal. 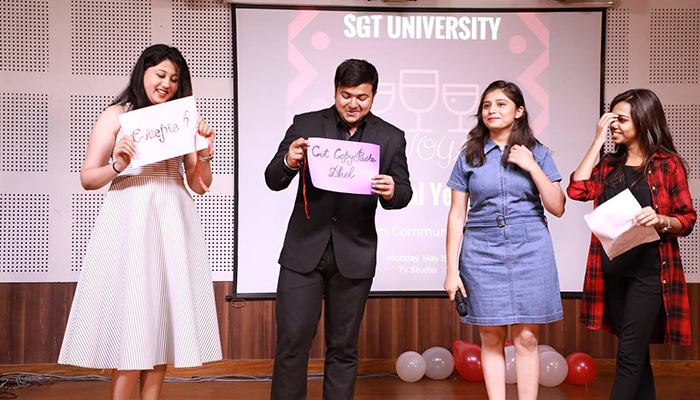 The celebration ended with an emotional atmosphere while students and teachers shared their experiences and association with SGT University and the faculty. 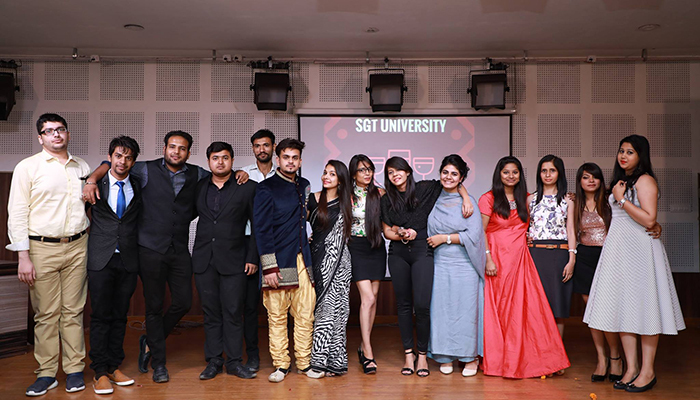 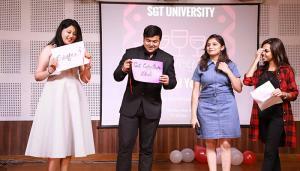 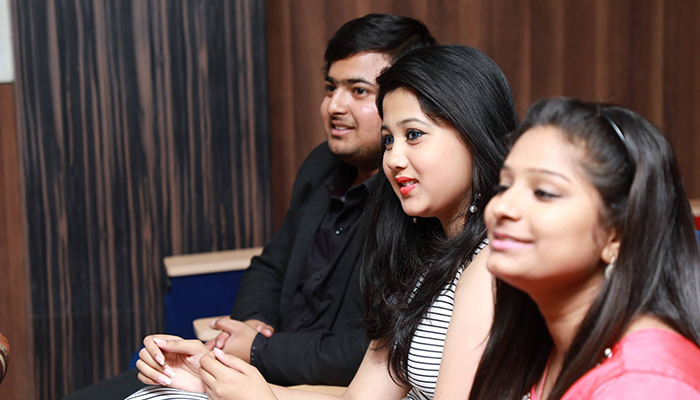 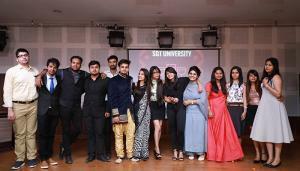 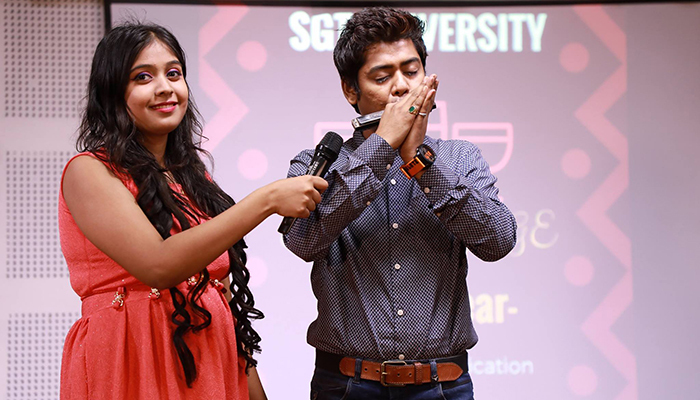 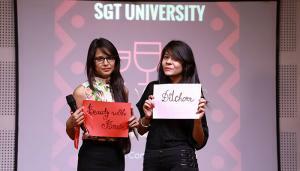 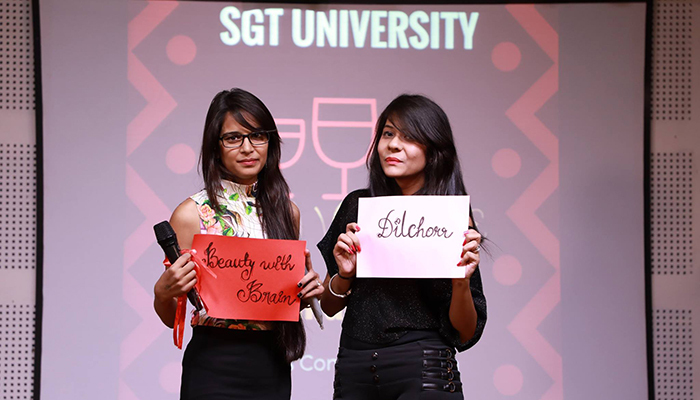 The students were elated to be a part and parcel of SGT University and will cherish this memorable moment lifelong. 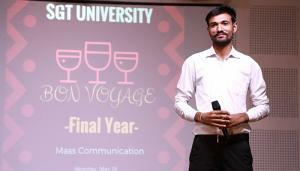 The University and the faculty of MC&MT wish the final year batch for their bright career and future ahead.